Gentle dentistry for the entire family. At Cook Dental Care, your comfort, dental health, and smile are our priority! Dr. Cathy Cook and our team love providing gentle, thorough dental care to children, teens, adults, and seniors. We understand that your oral-health needs are as unique as you, so we’ll find the treatments right for your situation. We emphasize minimally invasive treatments that deliver the best results. We also stress patient education, and preventive care that stops problems before they begin. As a patient-focused office, we want to get to know you on a personal level. We love the friendships we develop with those in our care, and are happy to spend our days helping improve the smiles of our friends. 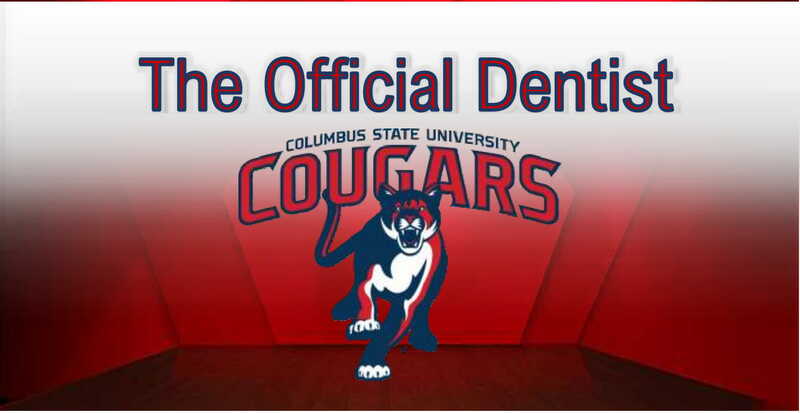 Located in Columbus, GA, Cook Dental Care welcomes patients from Atlanta and Ft. Benning, GA, as well as Phenix City, AL. Dr. Cook and everyone on our team look forward to meeting you and your family. It’ll be our pleasure to help get your mouth into great health, so you can smile with confidence!